Is there such a thing as heaven in a bowl? You bet there is - it's called fresh whipped cream! Fresh whipped cream is about a gazillion times better than the stuff that spurts out of a can... and let's not even mention that frozen non-dairy whipped topping stuff... ugh! Okay, I've eaten that stuff once or twice, but seriously, this is WAY better!! It's pretty easy to make too, and believe me, after you taste it you'll be hooked! If you want to drag out your stand mixer, or your hand-held mixer, feel free, but I'm going to show you how to do this fast and easy using a simple bowl and whisk. Here is the cast of characters that we'll need. Well chilled heavy cream (aka whipping cream or heavy whipping cream), and vanilla sugar. 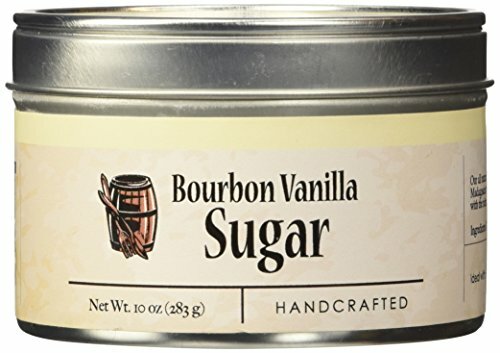 If you don't have vanilla sugar, you can use regular granulated, superfine, or even powdered sugar, plus a splash of vanilla extract. 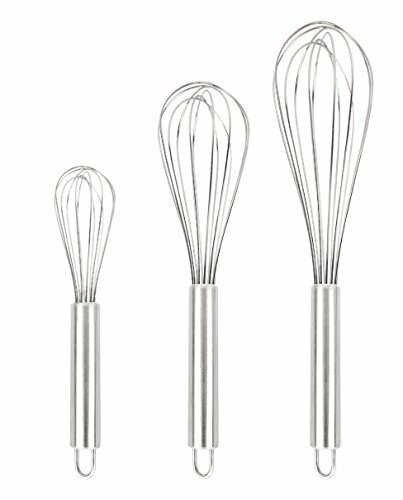 You'll also need a whisk - one with thin wires works best; the more the better. 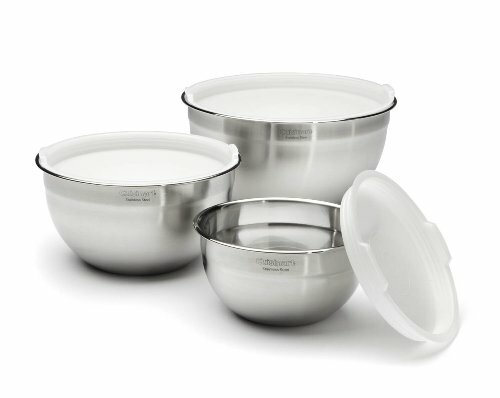 And lastly, a nice big bowl - one that will give you lots of room to move that whisk around! Okay, watch your clock. This is going to take about 60 seconds. Put your cream, sugar, and vanilla in the bowl and start moving the whisk back and forth quickly. No need to do a "figure 8"... a simple east to west motion is all you need. After just a few seconds you'll notice the cream start to thicken. Keep going. You're doing fine. Just a little longer now. You're almost there! And there you go... start to finish in less than 60 seconds. See how glossy and smooth it is, and it holds it's shape beautifully.... now, just wait until you taste it! One word of caution - don't be tempted to hide in the guest room and eat this all by yourself! Also, be sure to stop whisking at this point or you'll end up with a big bowl of sweetened vanilla flavored butter. Now go buy a pint of heavy cream and get busy impressing your friends and family! Whisk together in a large bowl for about a minute. That's it. done. Enjoy! To make vanilla sugar, rinse and dry used vanilla bean pods and place them in an airtight container with granulated sugar. Add more vanilla pods as you acquire them, and add sugar as needed. 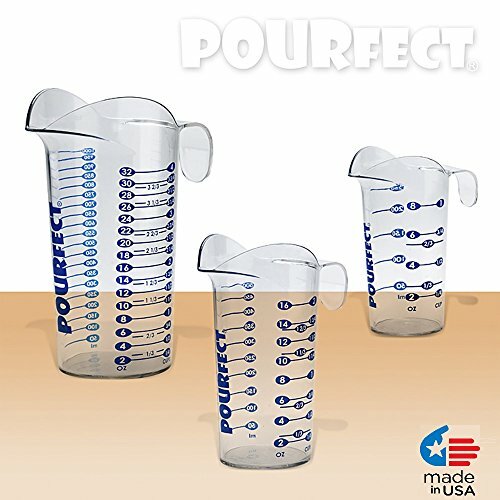 Use for cakes, cookies, whipped cream, coffee... good stuff!